JBL LINK VIEW is rated 4.0 out of 5 by 43. Rated 5 out of 5 by Bilbob2002 from Amazing product I got this a week ago and am super impressed it's sound is so good the bass and depth the speakers have put my Amazon echo to shame. Google assistant is also much better at understanding my accent and have not had a single word misunderstood unlike alexa who struggles to get what I'm saying. I love that I can cast to the screen and watch you tube or anything I want while I'm cooking in the kitchen it's the missing piece of my smart home puzzle it fitted in so easily and it hands down the best piece of smart tech I have ever owned. The only small fault I have was the camera is angled slightly high but that's a tiny thing for such an amazing product. Rated 5 out of 5 by sidbho2000 from Love it!!!!! 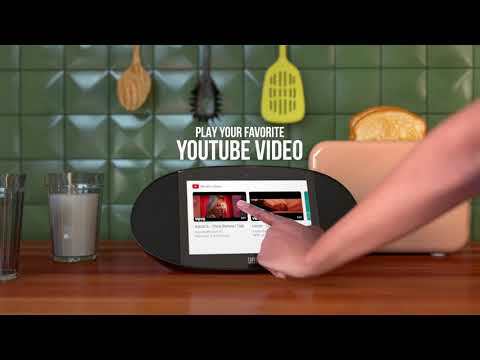 I had a Lenovo Smart Display which was cool, but it was large, white with OK sound quality. 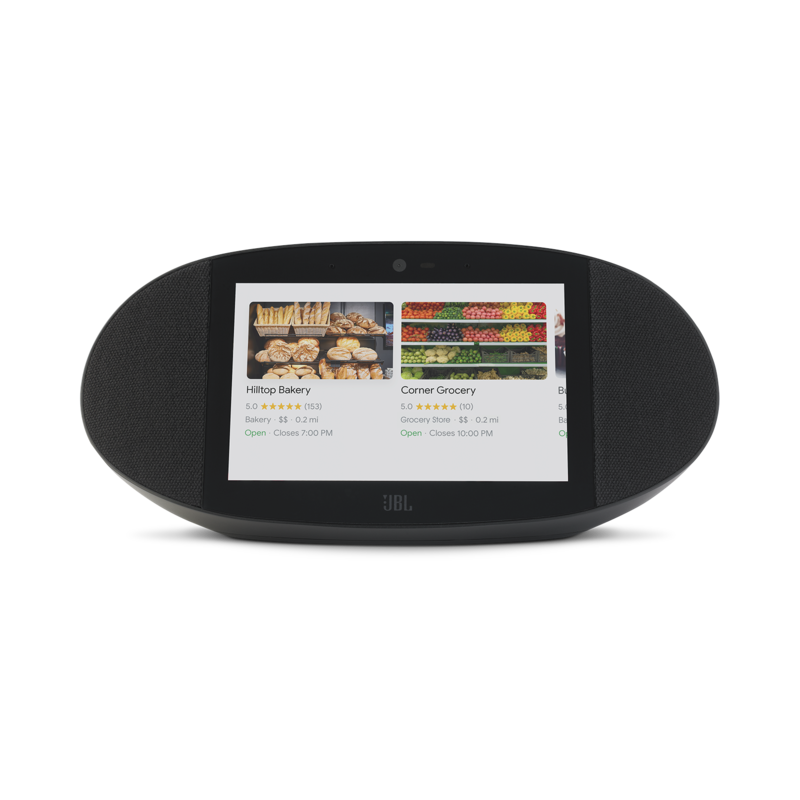 I purchased the JBL Link View which is an amazing Smart screen speaker blends in better being black in my kitchen, is splash proof which is a huge plus for any kitchen and doesn’t take too much space in my opinion. The sound of course is much much better than the Lenovo model. This purchase will not disappoint you with its screen quality and sound. Rated 2 out of 5 by Soo60 from Not for me What can I say about the JBL link view, well the first impression you get from the packaging is that you have purchased nothing special. I have to admit though it was easy to download the Google Home app and connect the link view. Unfortunately everything was downhill from there. I was unable to link my Smart TV or Smart Meter although I linked my Bluetooth speakers and phone I couldn’t get them to interact with the linkview. 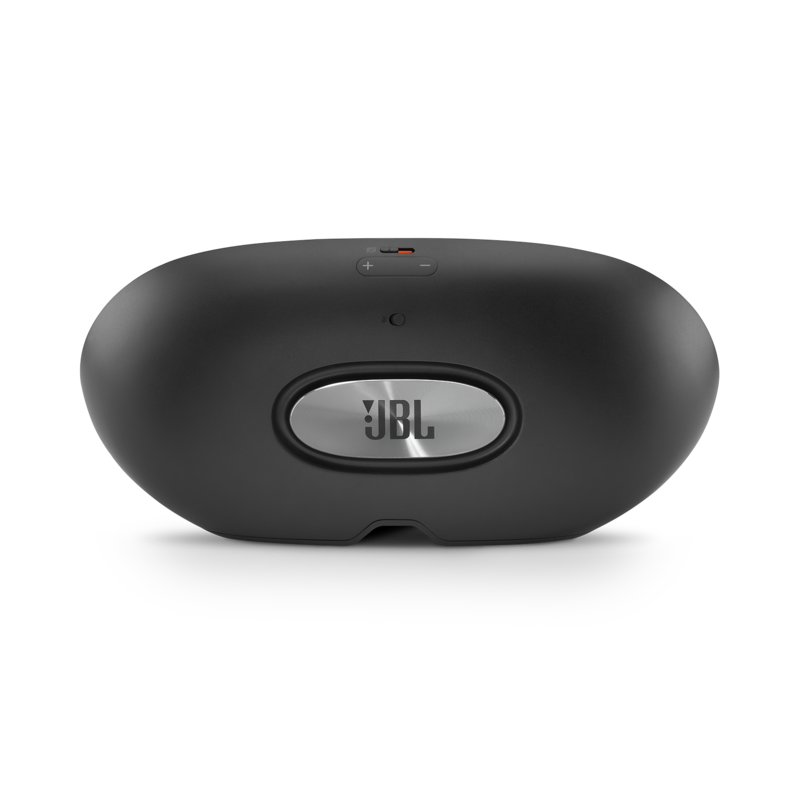 Overall I can’t see the point of the JBL Linkview as it doesn’t really do anything that I can already do with my phone hence I can’t recommend the JBL Linkview but then again you may be a lot more savvy with I.T. then I am. Rated 2 out of 5 by Mashf from Terrible purchase It's a great speaker. One of the best bluetooth speakers I've ever owned. However, for this price, you can go buy a much nicer sound system because this is the stupidest "smart" speaker in the entire lineup of every IoT device in the market. Does not connect to Home Group. Does not support "Continuation" voice feature. The Google Home software just seems to be so different and unintuitive from the other Google Homes I have in my house. One positive I will say about this product is that it's very tough because one time I got so frustrated with how dumb this speaker was I punched it straight in the screen, and it's still working perfectly fine. 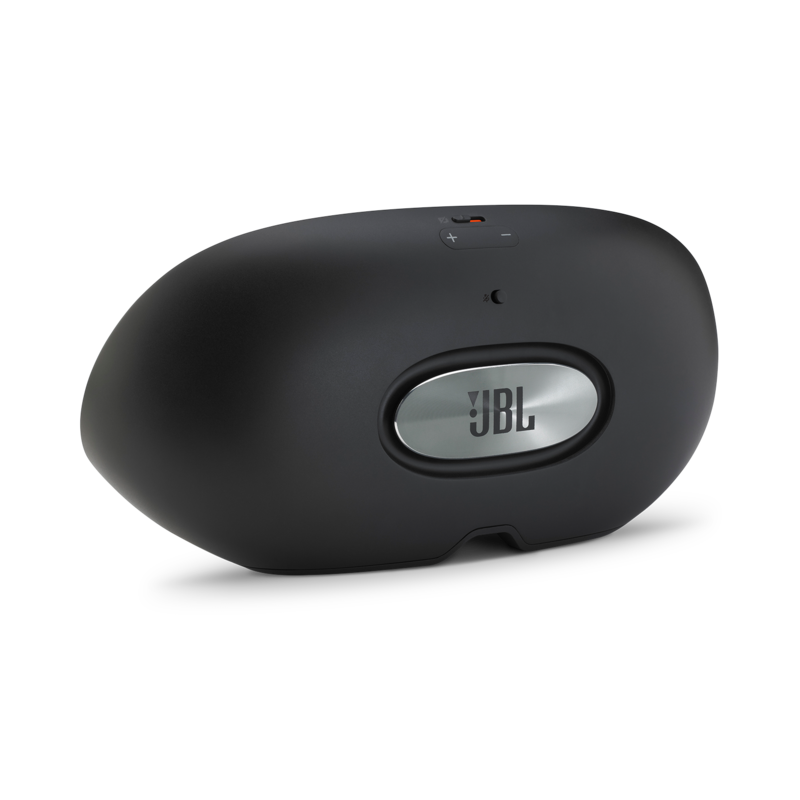 Rated 4 out of 5 by Ratty76 from Great screen and the sound is amazing I have had many JBL products and I have never been disappointed. 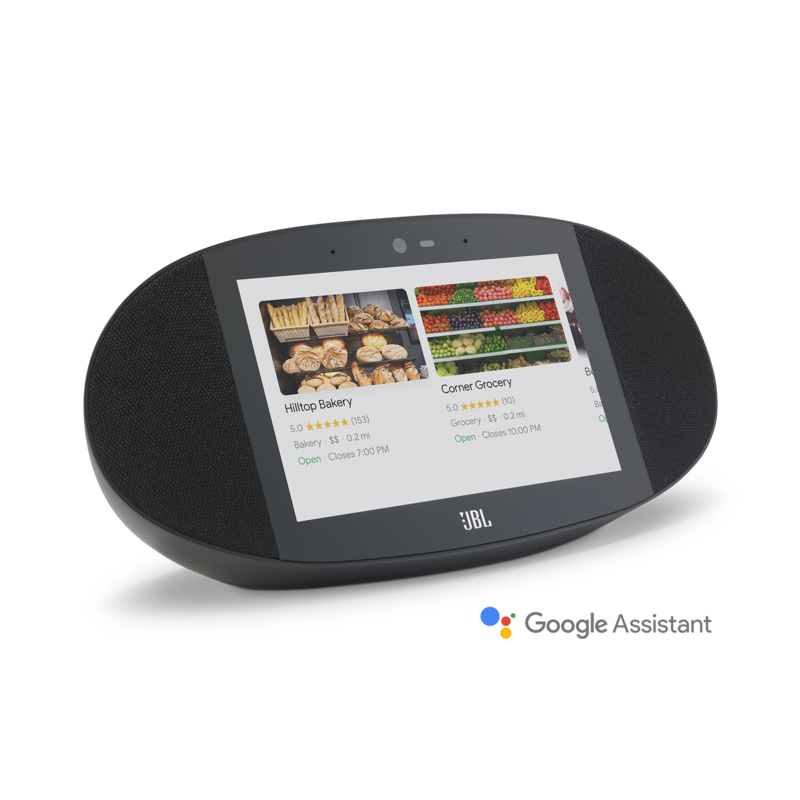 The Google Assistant from when you take it out of the box looks impressive. A very sleek design. The screen when turned on is very good with bright colours and it's very easy to set it up. I have used it to search YouTube and listen to music via spotify. I love the ability to stop, play back and turn up the volume just me telling it to do it. It comes with a camera and microphone built in, which can be switched off with a switch at the back. The sound with every JBL product I have had is superb and it's no different , playing music on the Google assistant is amazing. This product is worth every penny a must buy. Rated 3 out of 5 by Africasez from It’s ok I’ve been using the item for a few weeks now. Mostly in the kitchen for the radio and recipes. It’s really good for recipes actually because the search is super accurate but also it reads out step by step what to do. I like the good morning feature because google tells you the weather and gives you snippets of the news from various stations. My kids have watched YouTube on it a little bit. The video calling option is great. My mom has one so we tried it. Overall I think if you had a super smart home it would be of better use. I don’t think I used it to its full potential but only because I had no actual need to. Rated 5 out of 5 by andygod75 from Hey Google, write this review. Hey Google, how can I tell people how good this product is? Well, let’s start, this is awesome. It’s the first time I’ve properly used a Google product, as I usually use products from the dark side. But this is so easy to use, the google feature is so accurate. It displays exactly what you say. If you look at Other types of software similar to google assist, it doesn’t understand you as easy as this does. It’s like having your own musical servant. I also have it tell me my morning routine when I wake up, it’s puts my coffee on for me!!!!! I use this in the kitchen, it great when your in the middle of cooking or washing up because you don’t have to use your hands at all. Set up is a doddle and the interface is so user friendly. The sound quality is insane. You can see the built in subwoofer working on the back of the unit. The mid tones are smooth and high tones are crisp. Maybe this is the starting product to convert me over the the dark side??? 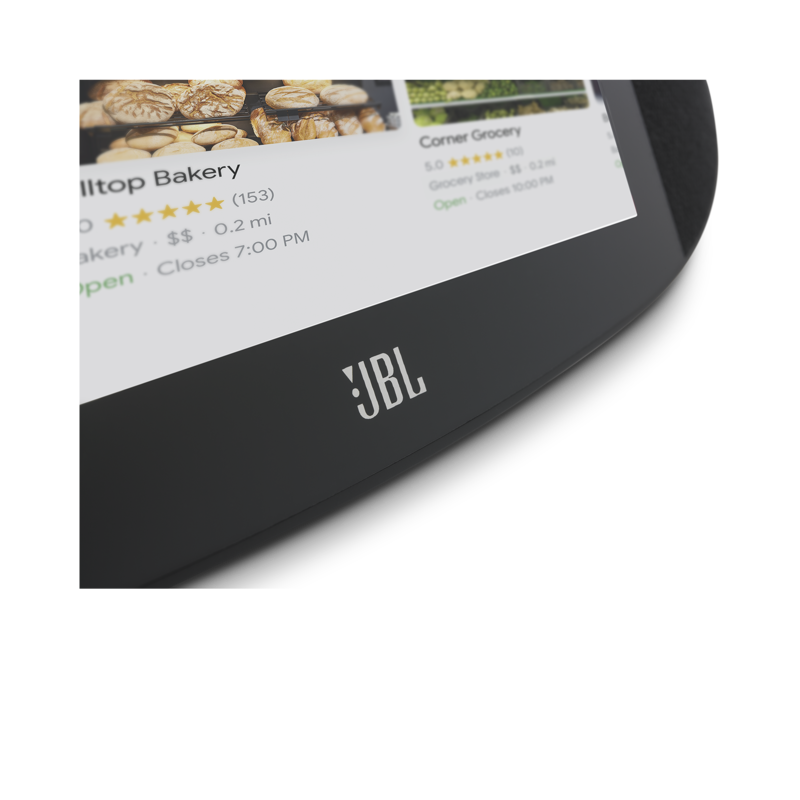 Will the JBL link view work with the Ring doorbell?? Thank you for your question. The JBL View does not work with the Ring doorbell. The Ring doorbell needs a specific app that can't be installed on the JBL View. Should you wish to receive further support, you may contact the Harman Customer Support team by telephone, email or chat in order to receive direct assistance. Please see https://uk.harmanaudio.com/support-contact.html for further details. Thank you. Can't see a port in the spec. Why do t they put a USB on it so you can plug in fire stick and other storage devices. Thank you for your question. It doesn't have a USB port because it's a Google speaker and devices like that would not be compatible with the speaker. The casting technology by Google is already built in. Should you wish to receive further support, you may contact the Harman Customer Support team by telephone, email or chat in order to receive direct assistance. Please see https://uk.harmanaudio.com/support-contact.html for further details. My wifi connection on the unit is poor. Video calls are very choppy, music will often cut in and out, and the Google Assistant often says &quot;Hmmm, something went wrong.&quot; My main router is 20 ft away, and I have two other mesh points in the house. I am having issues streaming music to it via Spotify. The music will start and stop like it has lost the link (cutting out) to the router. My router is just in the next room and I get full WiFi bars on the device? It works fine using my phone. We would like to work with you directly to help you with your issue. Please submit a case request to our Canadian support at info@eriksonconsumer.com and the Customer Service Team will be more than happy to assist you. The Link view doesn't have any battery so it needs to be plugged in at all times for it to work. Why does it not pick up all my Phone contacts, only some. ( like about 5)...what am I doing wrong ? How do I get it to recognise my most important contacts ? You have to sync your phone's contacts to your Google account, then open up the Google home app, tap on the Link view's settings and turn on 'Personal results'. The brightness for the clock at nighttime is turned all the way down. Is there any way to make it darker or turn it off? It keeps my girlfriend awake and she has to throw a shirt over it because of the glow.